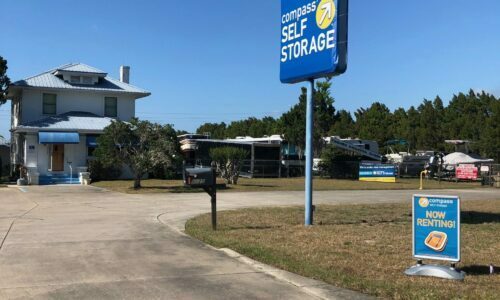 Located conveniently off of Highway in Leesburg, FL, Compass Self Storage is equipped to serve your storage needs. We’re located moments away from Lake Griffin and Leesburg International Airport. At Compass Self Storage, our storage units are designed to fit your specific situation. That way, you don’t have to struggle to find the one that’s right for you. 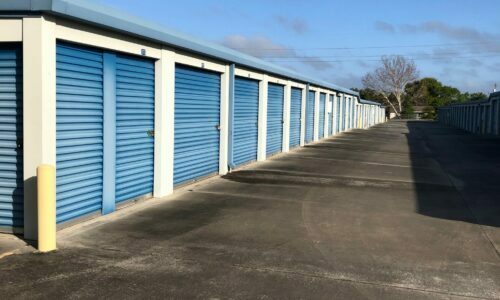 We offer a wide variety of units to meet a wide variety of needs, from organizing a messy attic to stowing away important business documents. Find something locker-sized, room-sized, or garage-sized – we have them all. 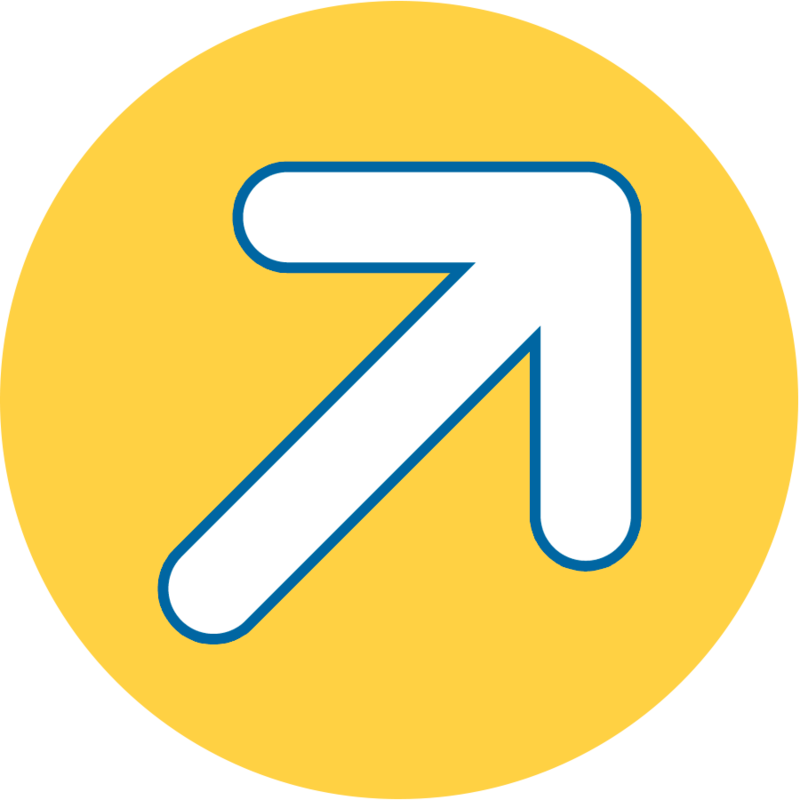 Each of our units are accessible from the ground floor, saving you from hauling heavy furniture and appliances up stairs, too. Don’t let space limitations hold you back. 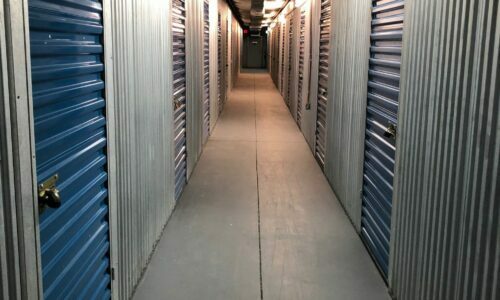 Get the storage help you need from Compass Self Storage in Leesburg, FL. Reserve your unit today!